The original painting was commissioned by Mr. Barry Ediss and is in his private collection. The artist may produce this painting as extremely limited canvas art using the gicleé process. Each one of these exclusive multi-media works will be masterfully hand embellished in acrylic paint by Sanford Holien and individually numbered and signed in paint. 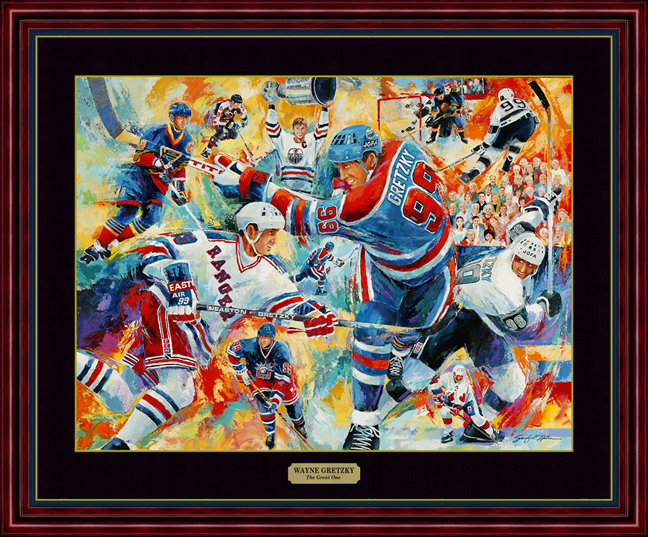 The canvas is then mounted in a deluxe multi-profile frame with fabric liner.